Sideloading and sharing APKs are widespread behaviors in our world. With software getting larger and larger, many users can not afford to find a connection stable enough or cheap enough to download several apps and games they'd love to try out. But if their friends already have those, then it's a simple matter of getting the file over from one device to another. Google knows and has been working to make the process as safe as possible, to avoid installation of harmful apps. That's where the "distributed by Google Play" metadata announced in June comes into play. The protection feature started rolling out two days ago, and while Google said that it was live in SHAREit and coming later to its own Files Go, it appears to already be working in the latter. Last December, Google announced a change to APKs uploaded to the Play Store that would insert a bit of security metadata in order to verify the provenance of these files. 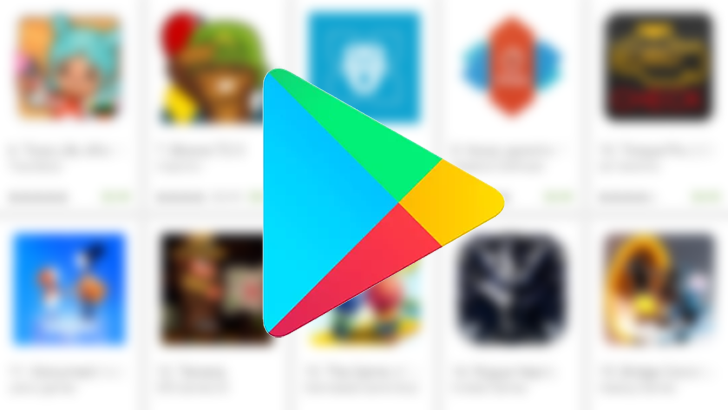 The "distributed by Google Play" metadata was made official this June, and although there was a lot of uproar about it being akin to DRM, the truth was a little far from that. Now, the Android Developers blog has announced the fruits of this whole ordeal: Play-sanctioned peer-to-peer app sharing is a reality.